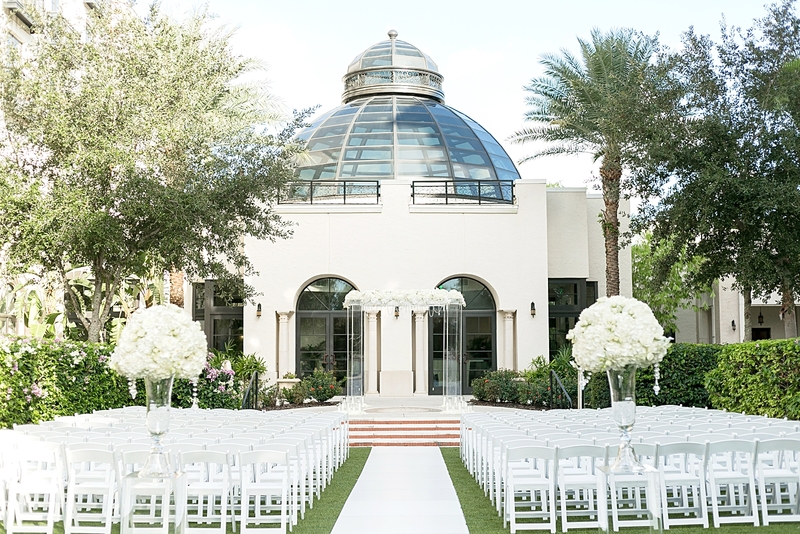 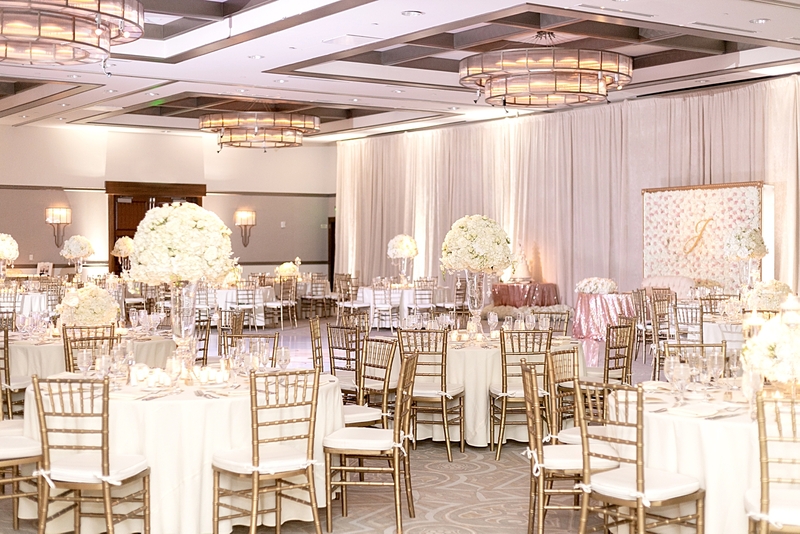 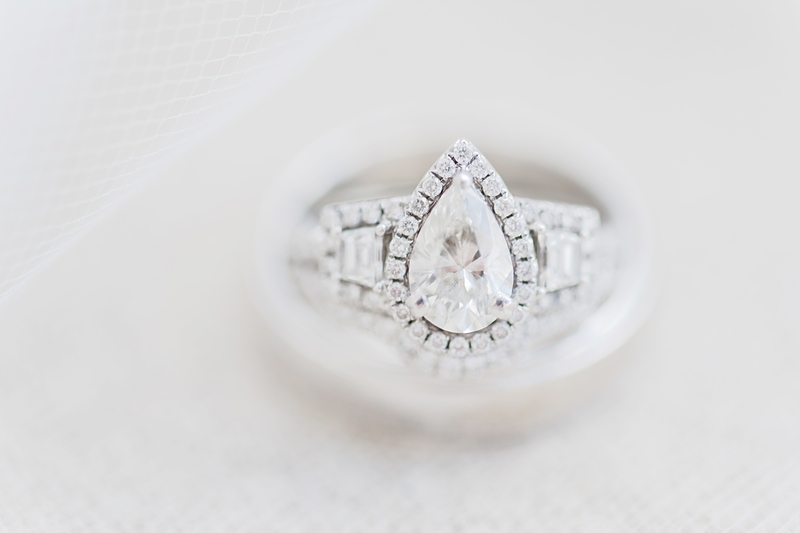 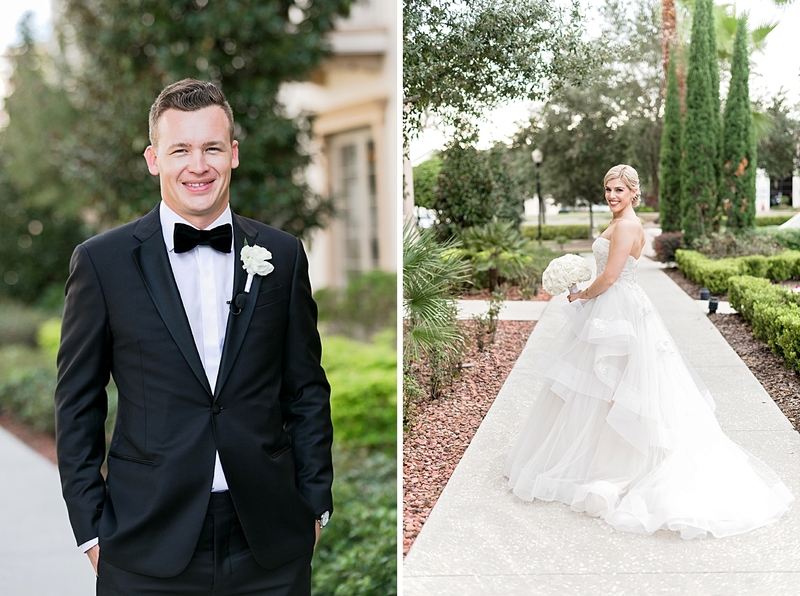 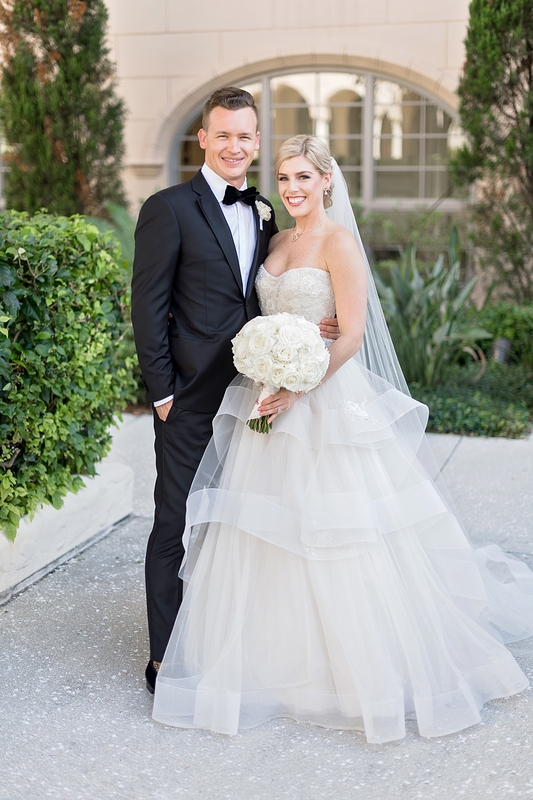 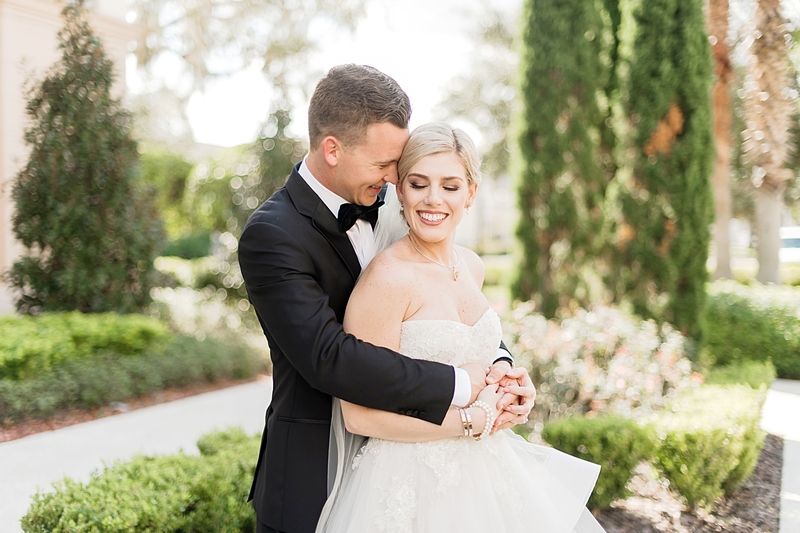 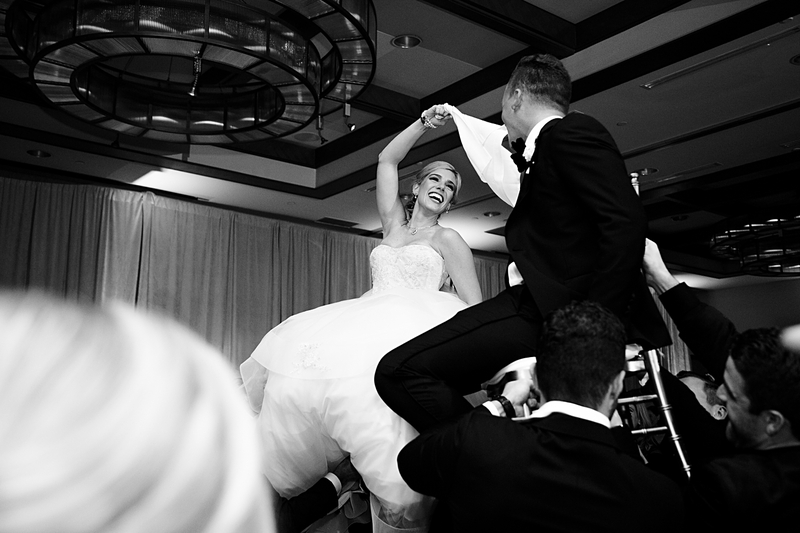 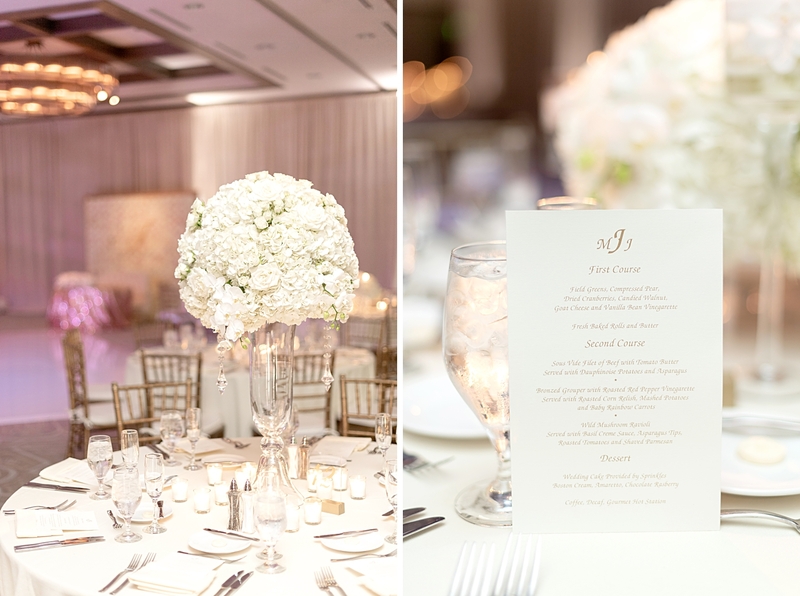 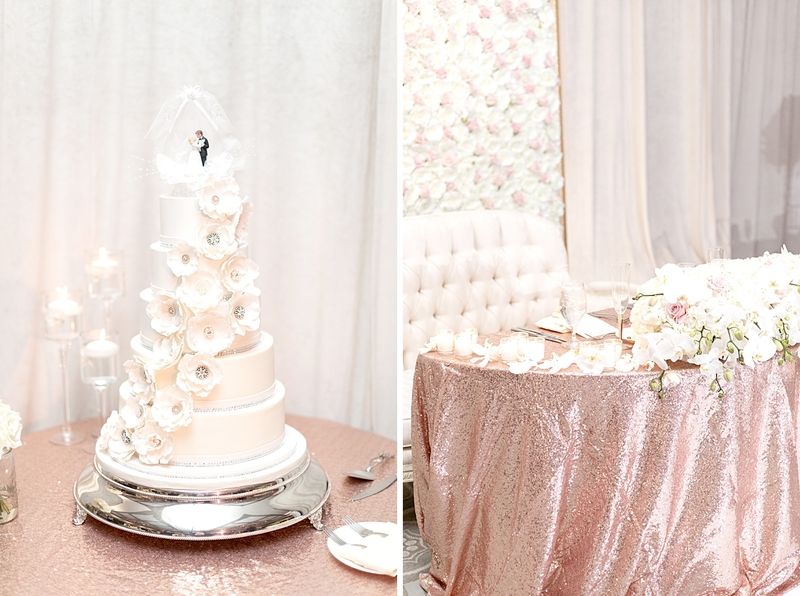 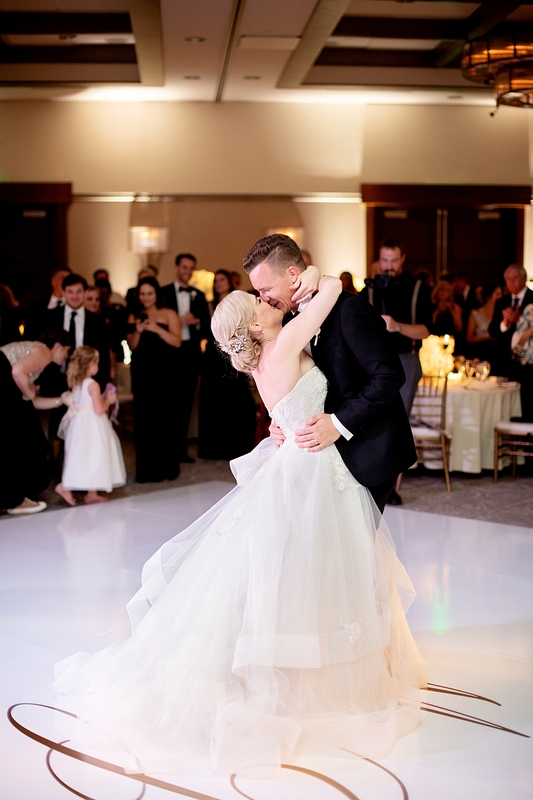 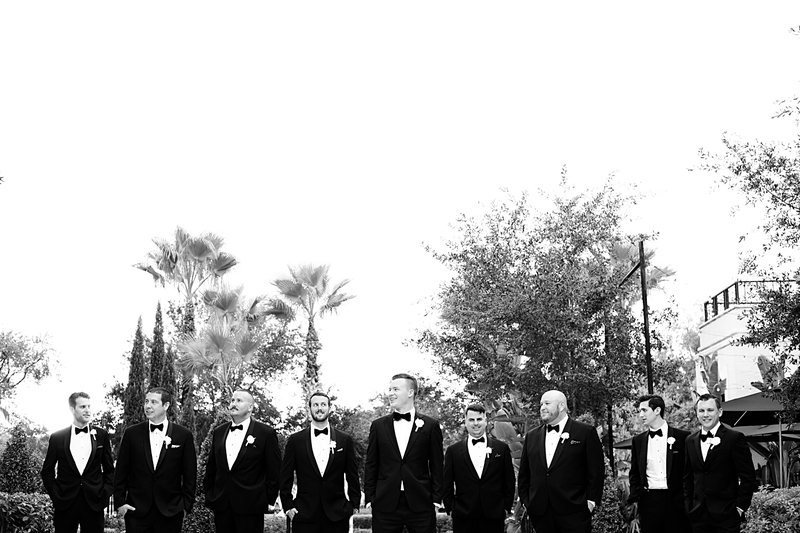 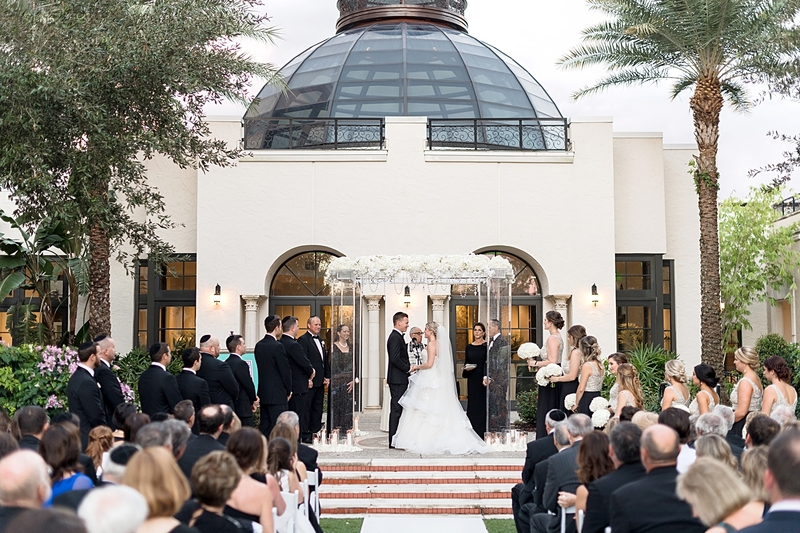 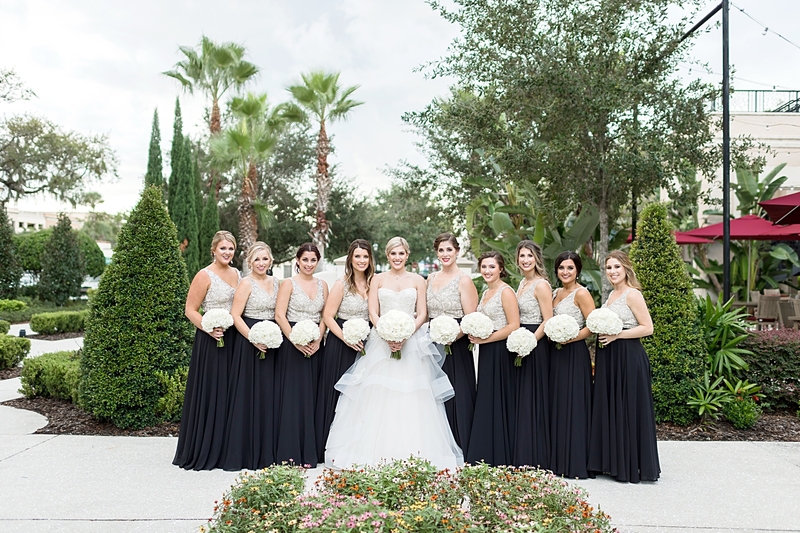 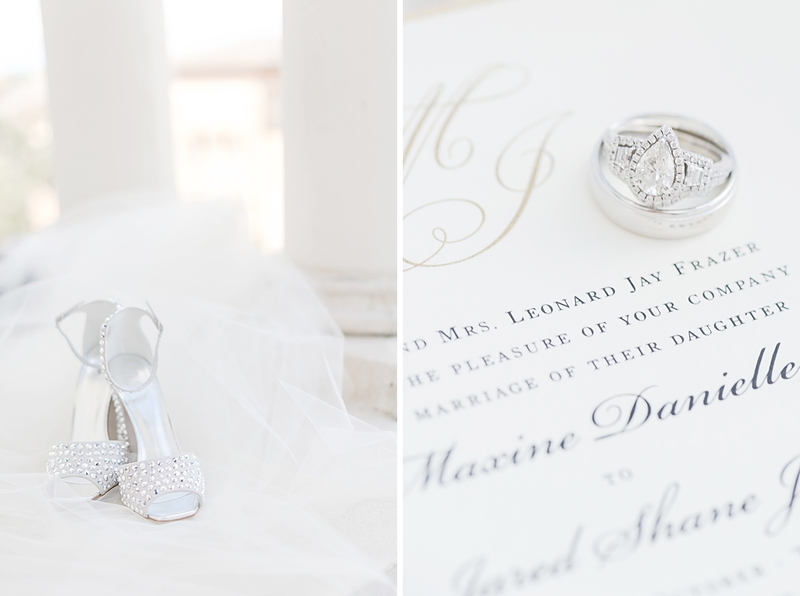 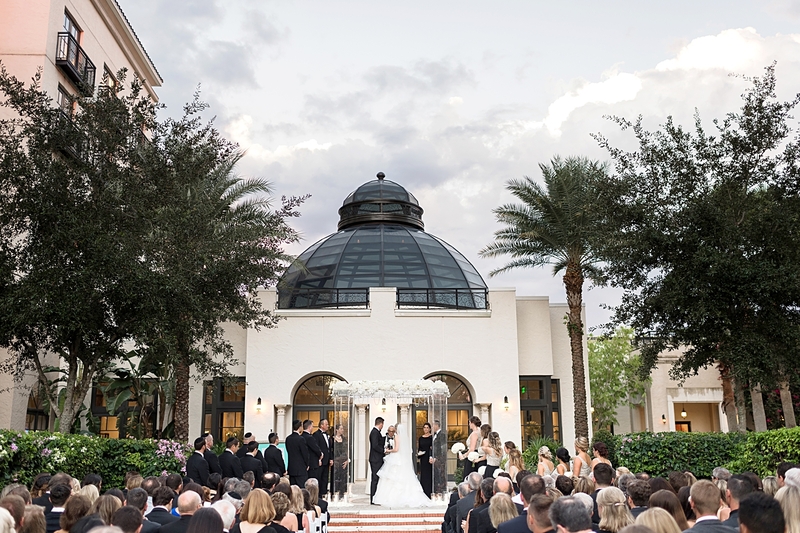 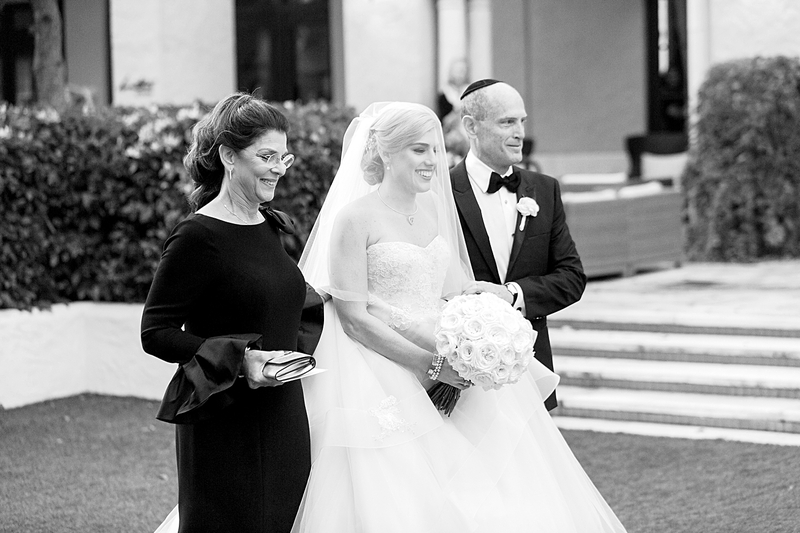 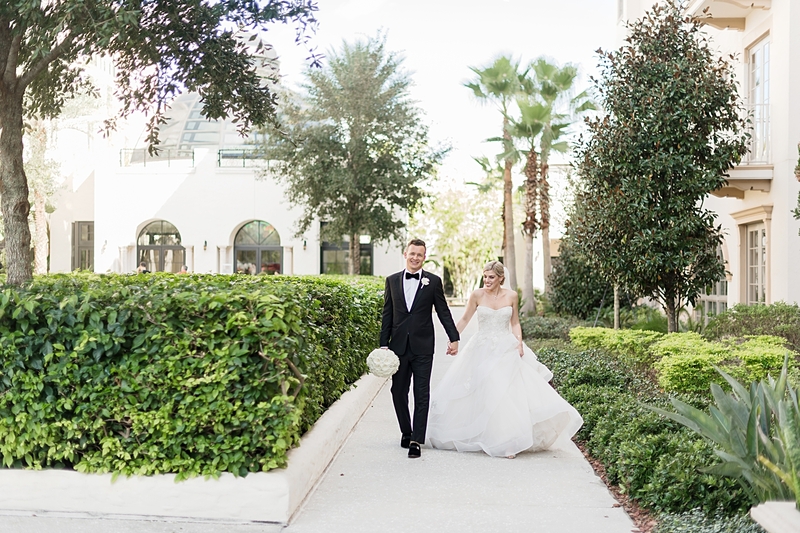 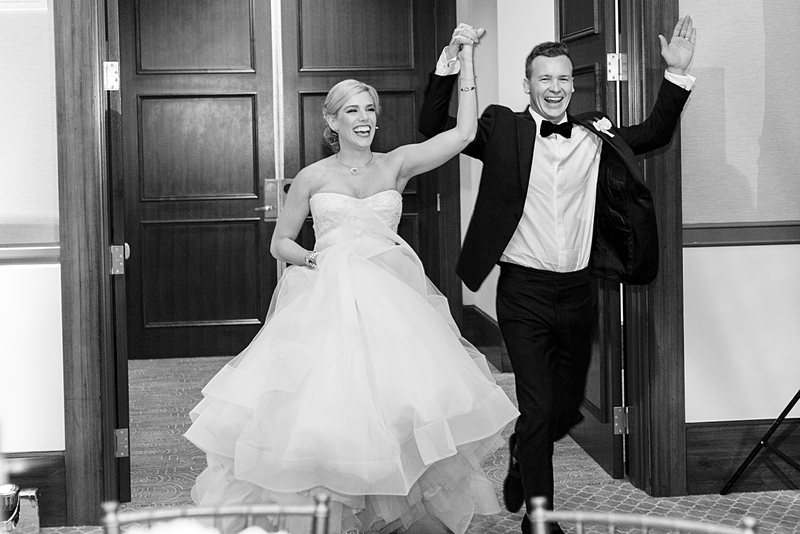 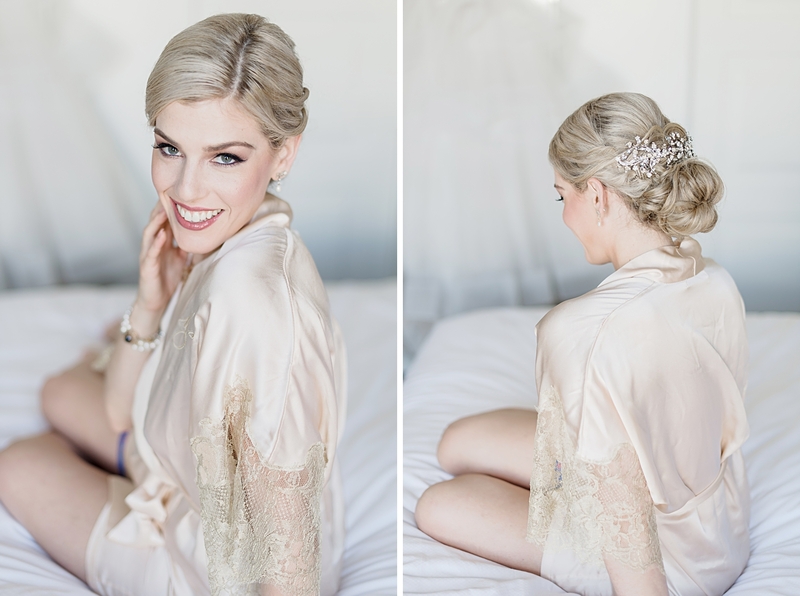 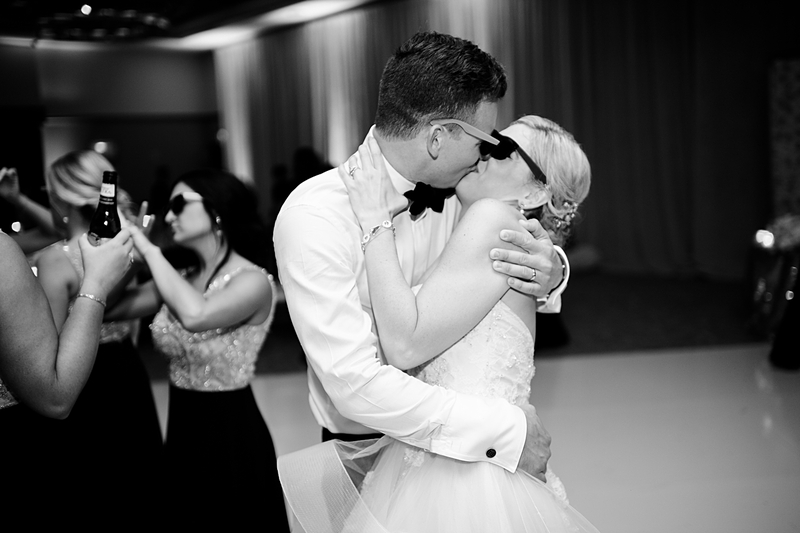 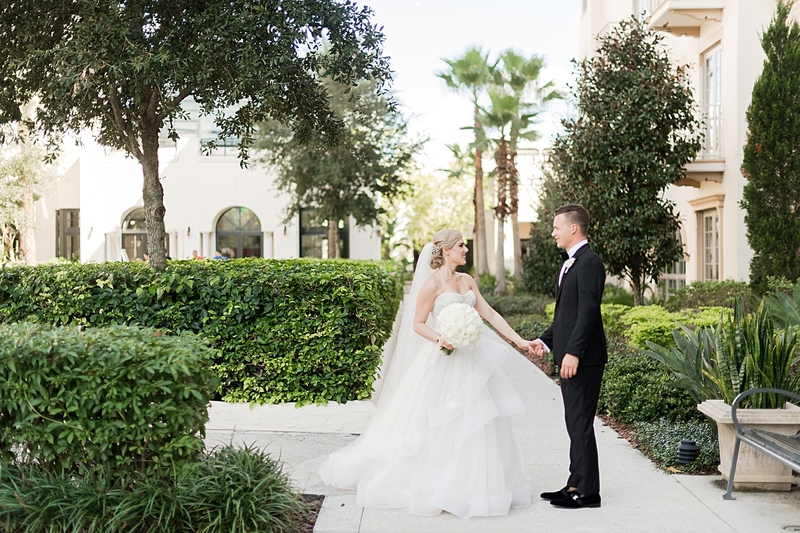 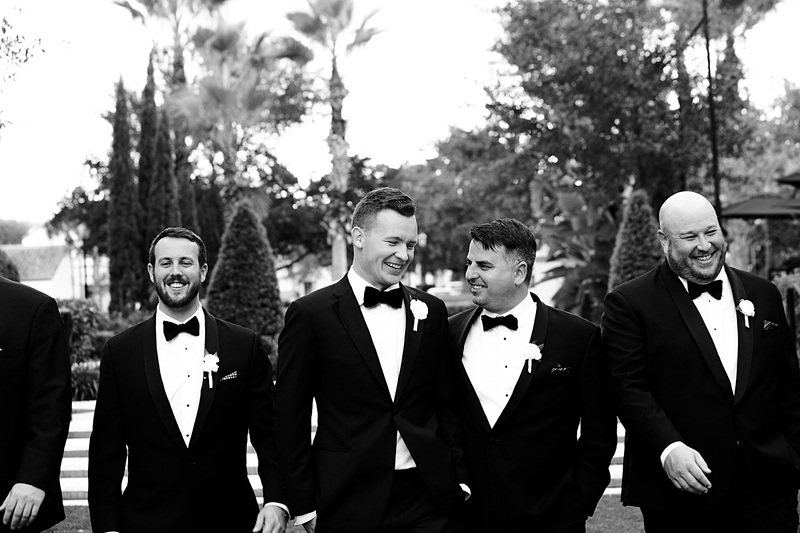 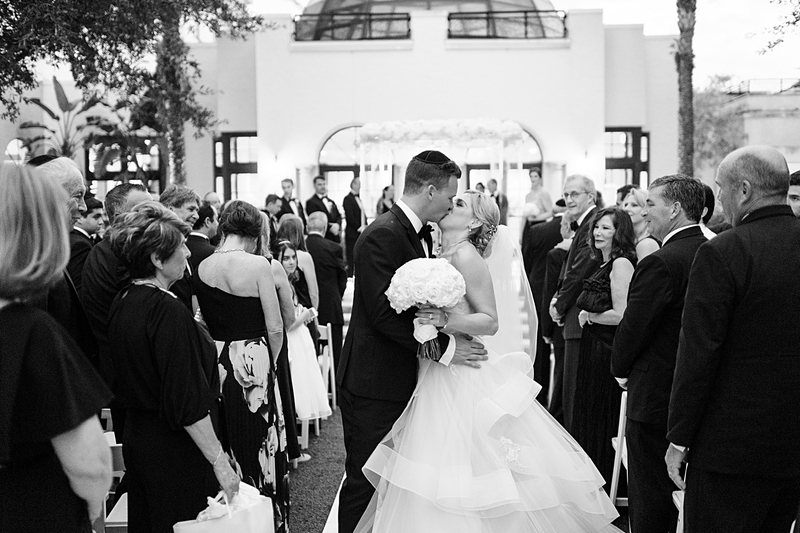 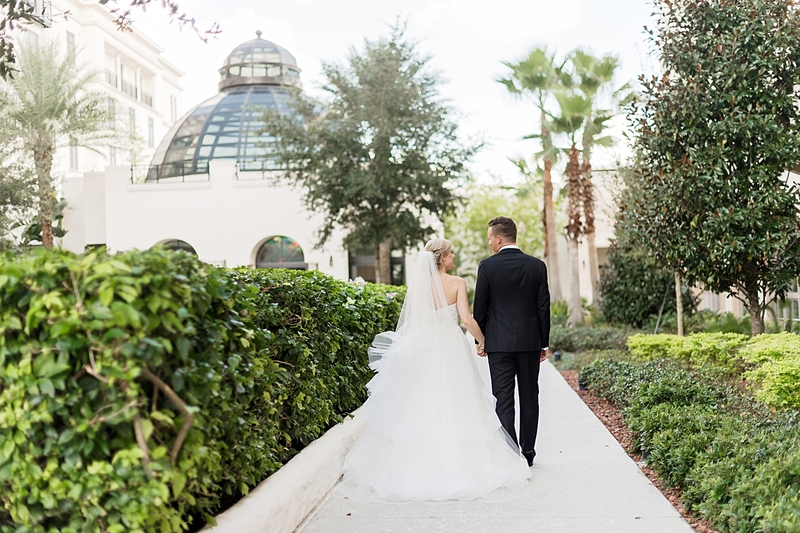 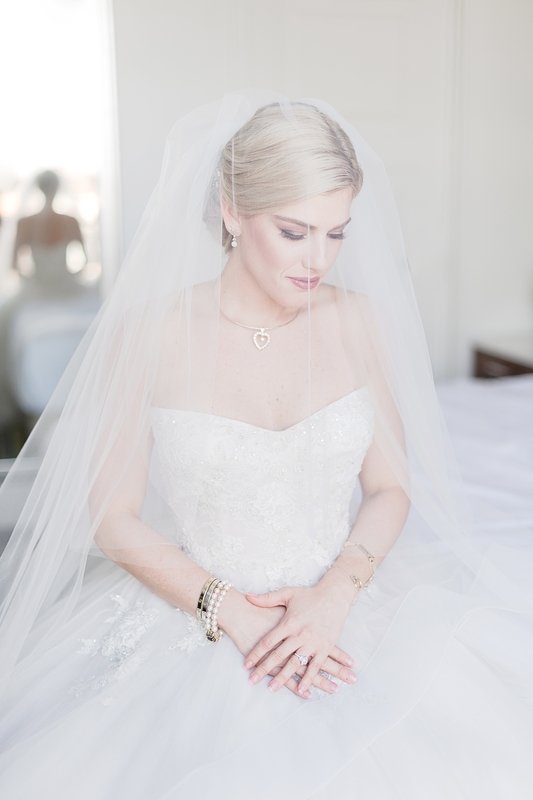 Winter Park sparkled on Saturday at the black tie wedding of Jared and Maxine at the Alfond Inn! 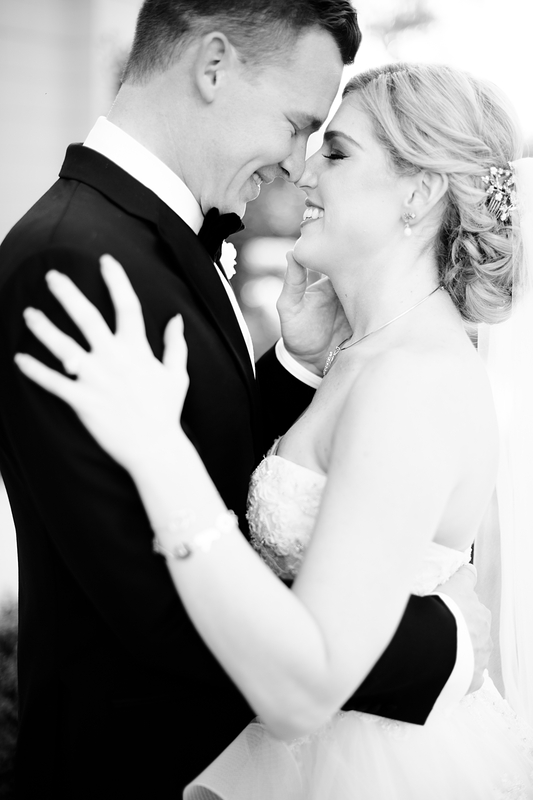 From start to finish, I was so in love with this couple and all the happiness they genuinely shared for each other. 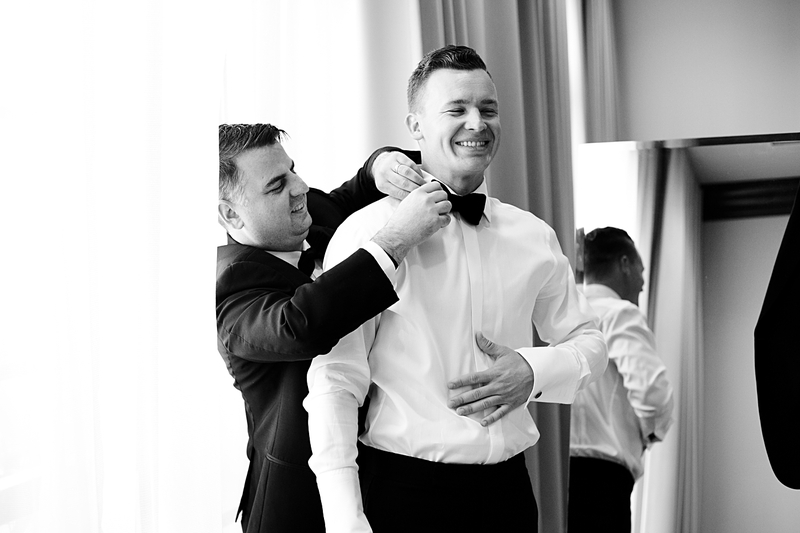 And although there were many special moments, one of the most memorable was right after Maxine got dressed. 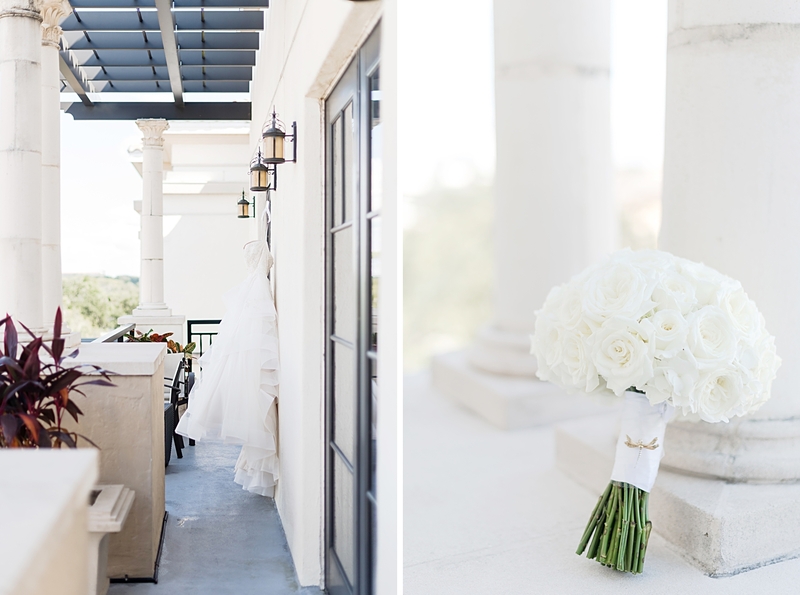 We were in the bridal suite alone when she noticed a dragonfly flew in to the room through an open door. 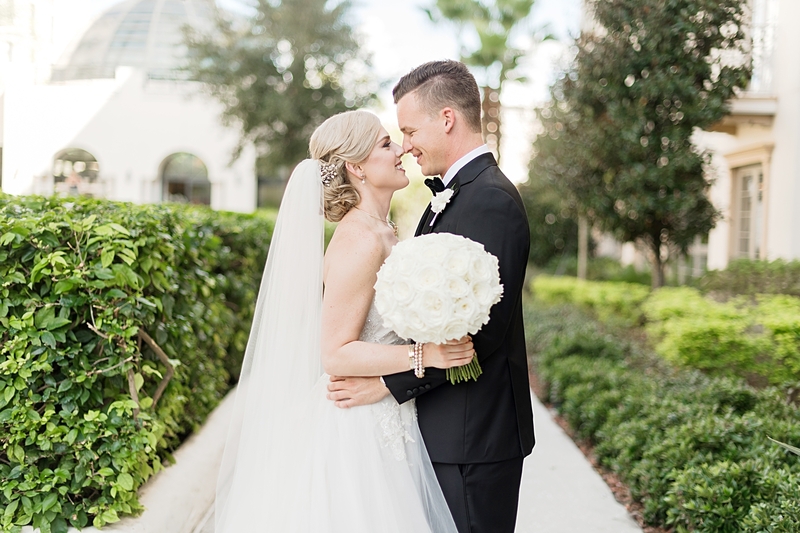 Dragonflies are incredibly special to the couple, as a sign of Jared’s mom (who recently passed) – so much so, that Maxine wore a dragonfly brooch on her bouquet. 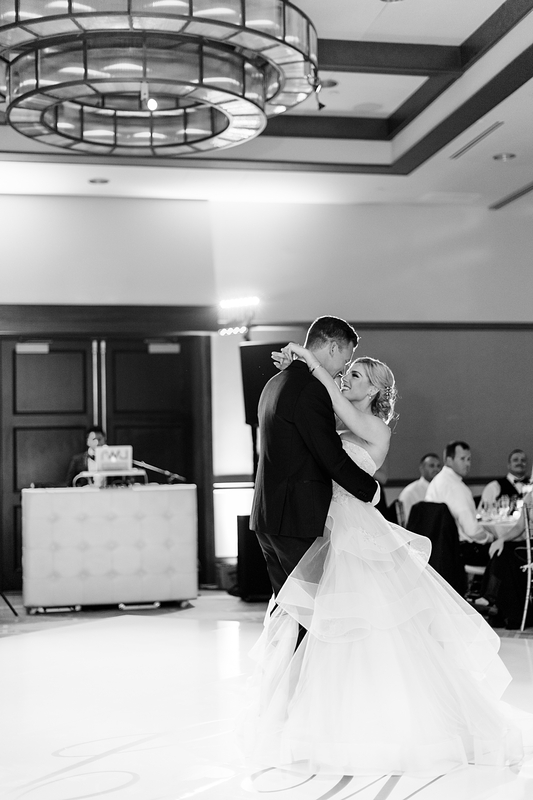 We both got chills and knew his mom was with them on Saturday. 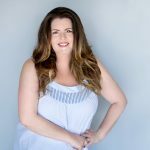 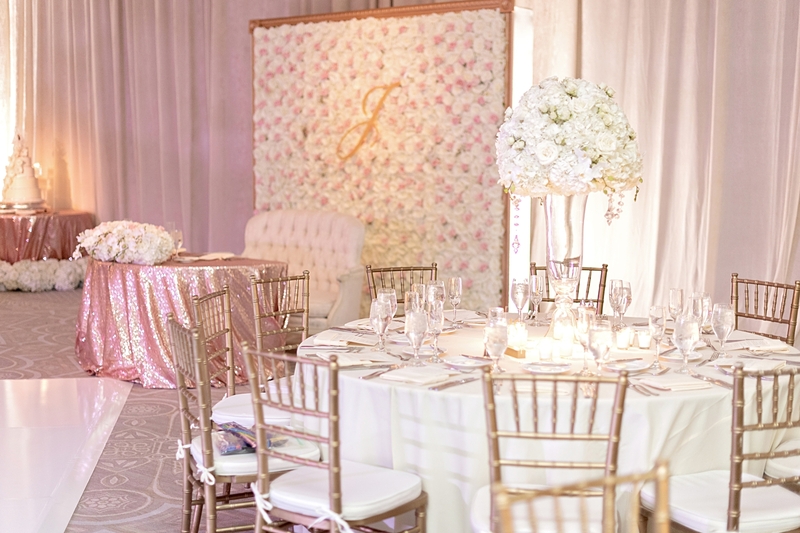 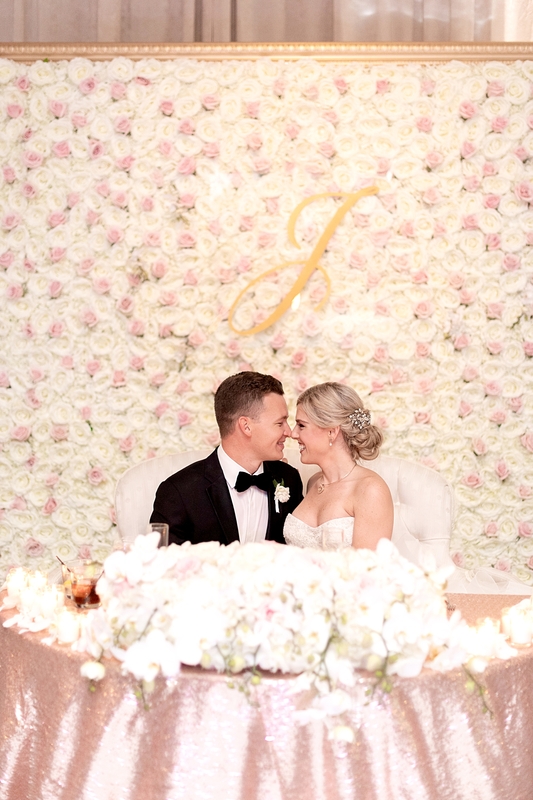 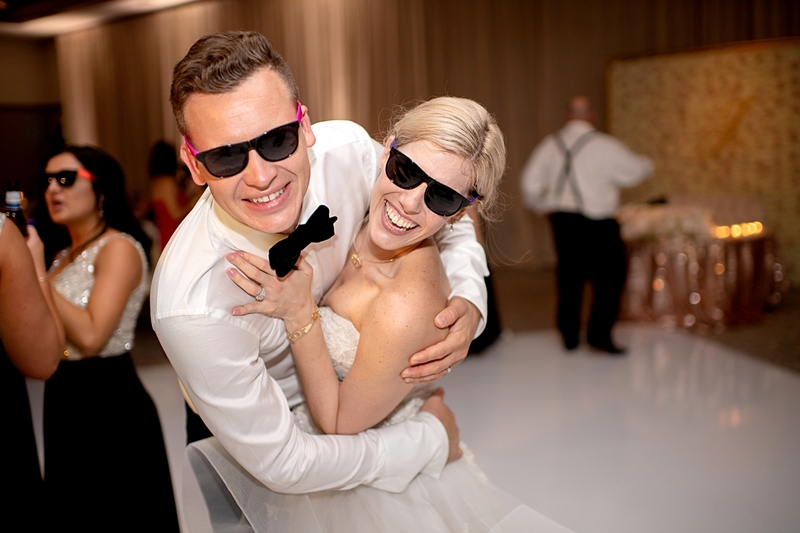 Starting with their Ketubah signing and then to their sunset ceremony under the chuppah, they celebrated in to the evening with their friends and family at a candlelit ballroom reception complete with monogrammed dance floor, rose wall and donut display! 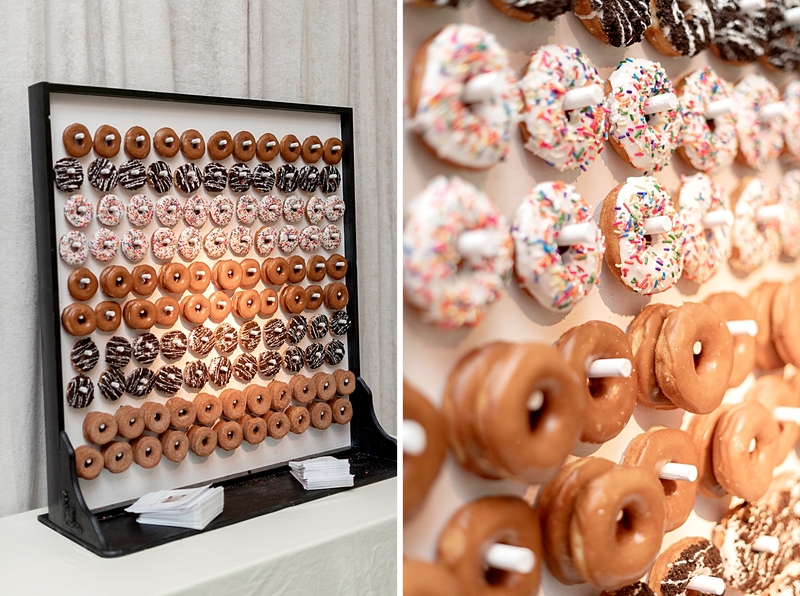 Donuts: Little Blue Donut Co. 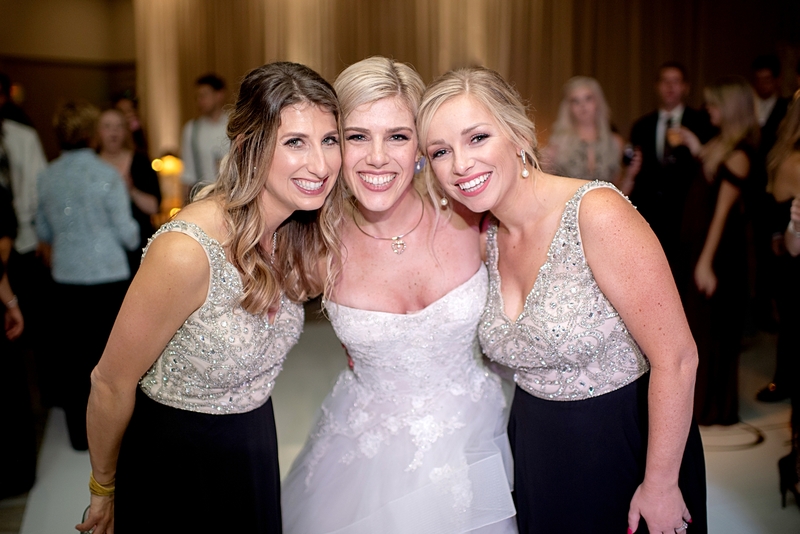 This photo is especially special for me because all 3 of these beautiful ladies are KWP Brides!